Ahhh. i want it badly. i wont wan strangers to know my name of course. to my beloved fat kitty. I WANT A NAME NECKLACE. i wish to see that on first of sept....haha. 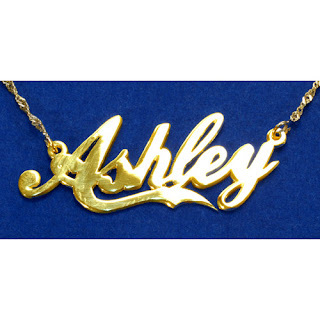 check out this site which showcase a wide variety of custom made name necklace. Today was again another sick MC day. yesh. 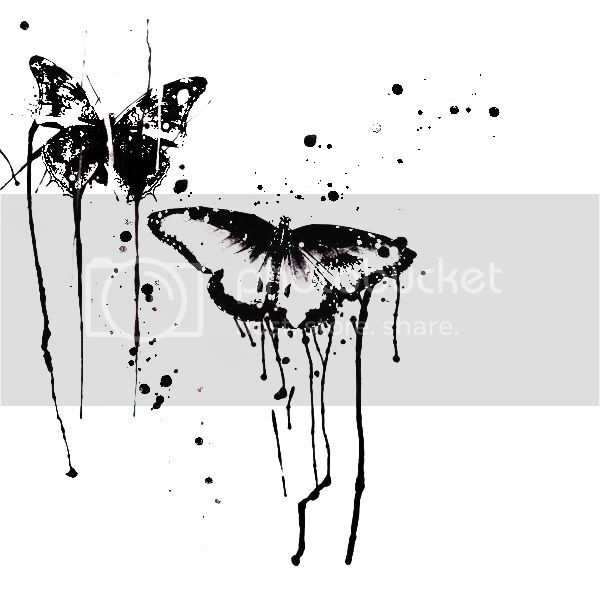 your dearest cat is sick at home coughing up blood and spilling pills on the floor. ouh how i miss neko. Q : wah. what happened? J : ouhhh, hahha i saw a wu ying very disturbing ... i went to kill it. Q : huh?! what wu ying?! J : ouhhh eh ........housefly? Q : chang ying say chang ying laaa! haha what wu ying! never heard before la! J : eh ~ erm chang ying?! eh no leh its wu ying - very small! J : huh u dunno what is wu ying meh.... its not chang ying leh that thing is very small!!! you ignorant dancing pandas out there!